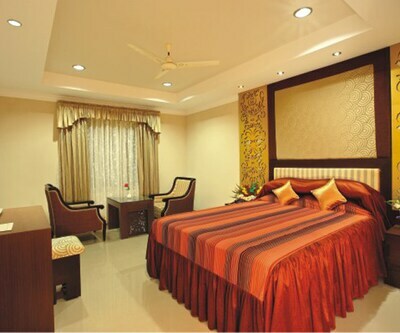 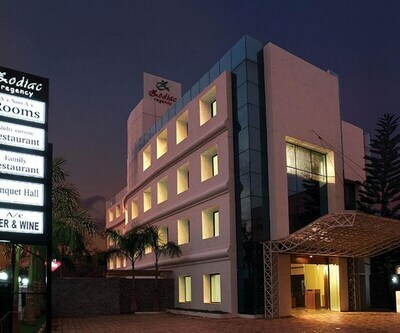 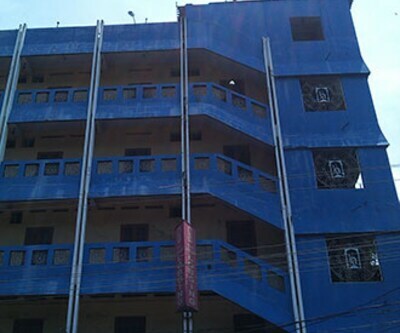 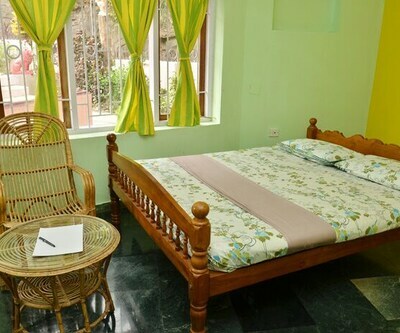 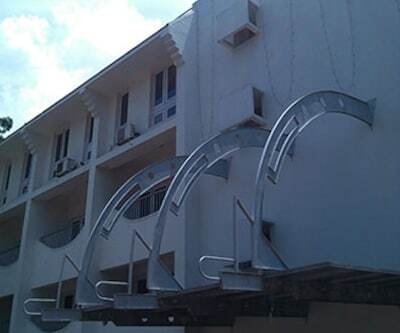 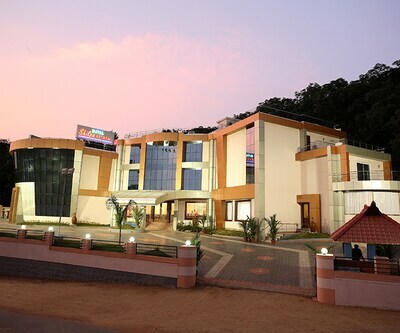 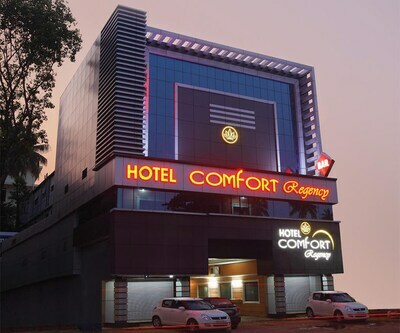 Zodiac Regency,Kollam is a budget hotel in Kollam situated 67 km from Thiruvananthapuram International Airport? 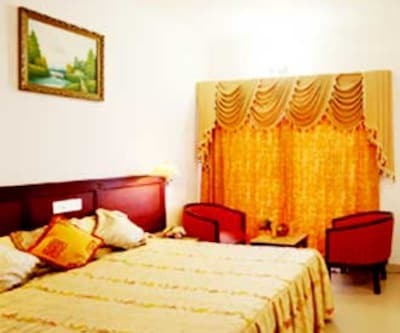 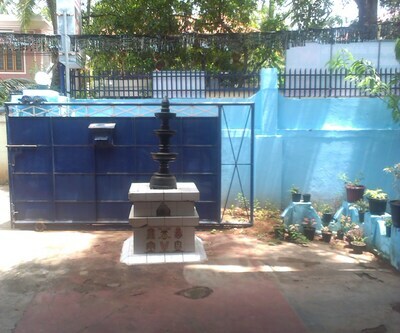 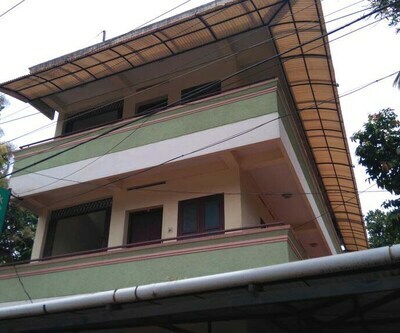 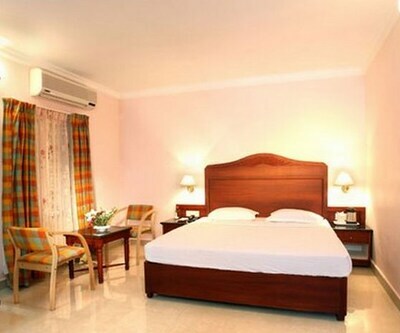 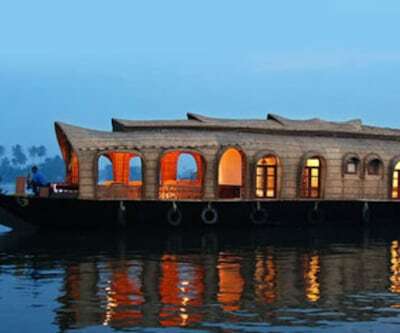 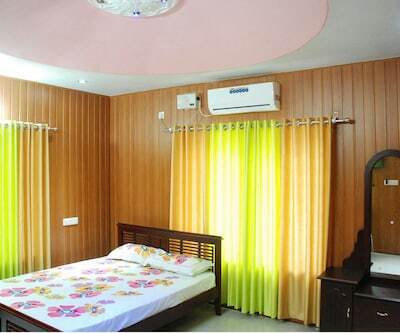 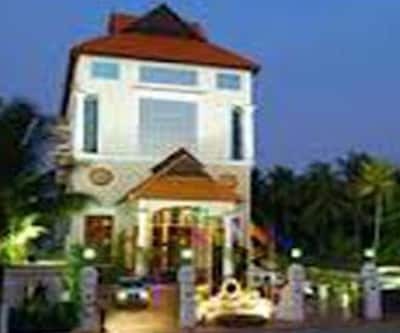 and 13 km from Ashtamudi Lake.This hotel comprises of 10 well-equipped rooms that offers requisites such as wardrobe/closet, TV and attached bathroom with free toiletries..Zodiac Regency,Kollam features a front desk, parking, power backup generator. 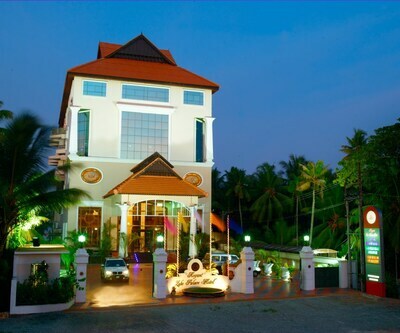 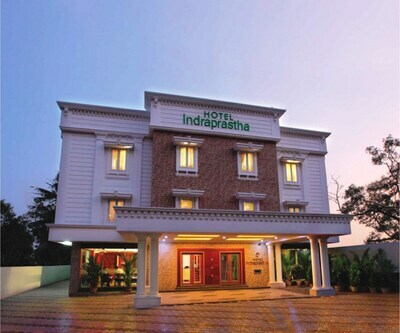 Additionally, conveniences such as medical service is also provided.The hotel in Kollam is accessible via travel hubs such as Kollam Junction? 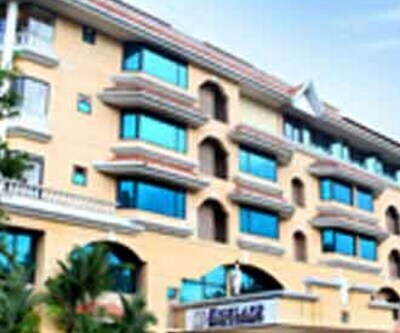 (3 km). 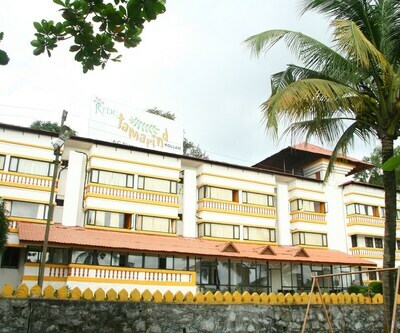 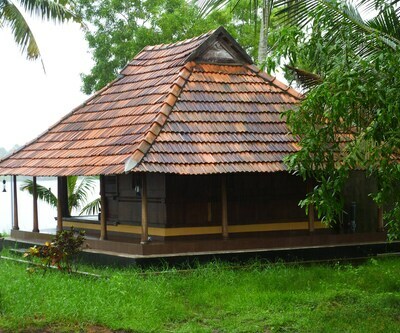 Places worth a visit include Kollam Beach (2 km).